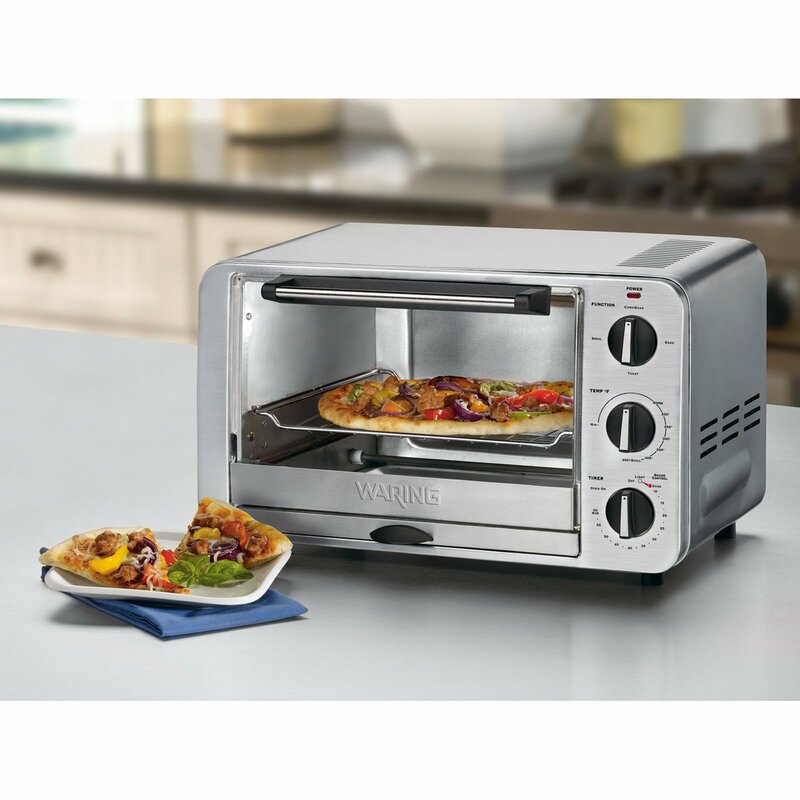 Use a toaster oven for small meals rather than your large stove or oven. 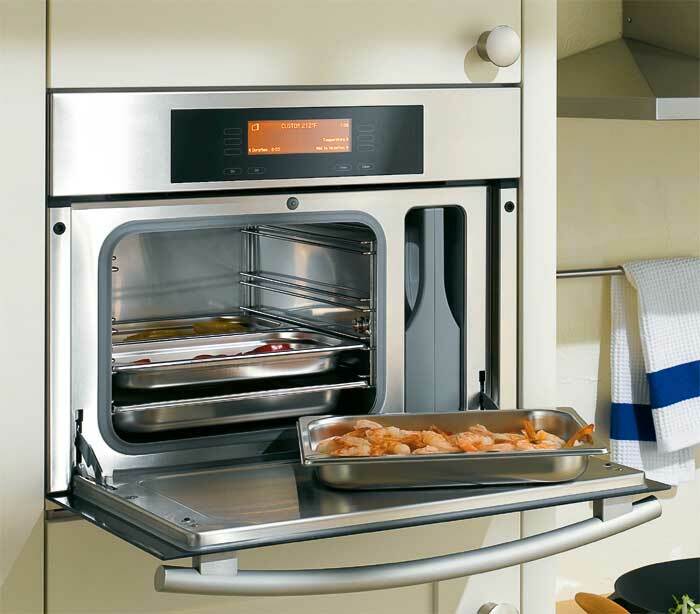 A toaster uses one-third to one-half as much energy as a full-sized oven. 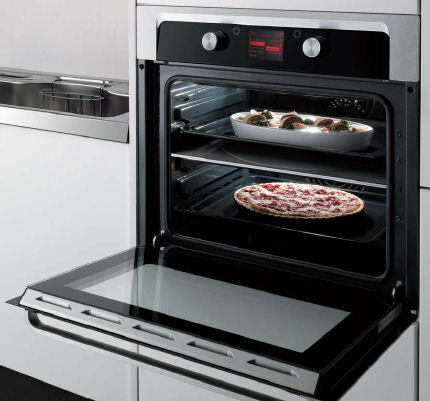 If you’re making two dishes that both require oven cooking at about the same temperature, put them in together to take full advantage of the energy used to heat the unit. FOUR days to go till our biggest sale yet. Steals and deals across ALL product categories! 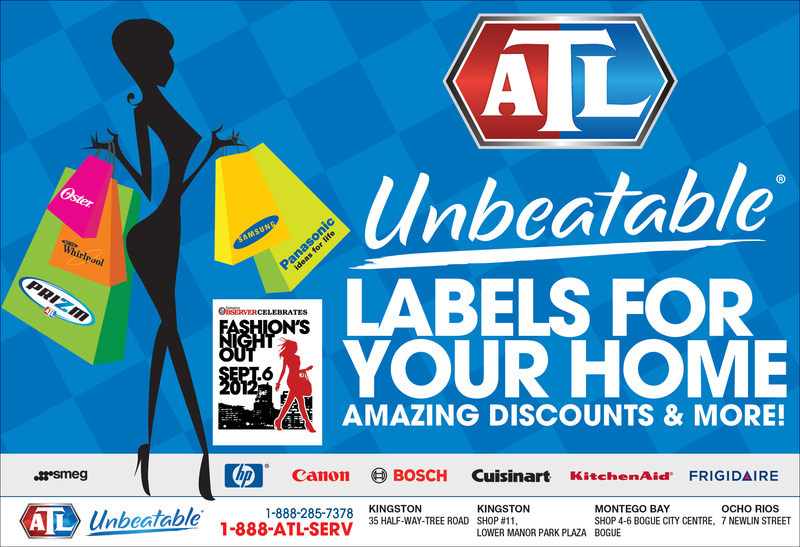 UNBEATABLE labels for your home and office. ATL is ready for Fashion’s Night Out! Where will you be on September 6?